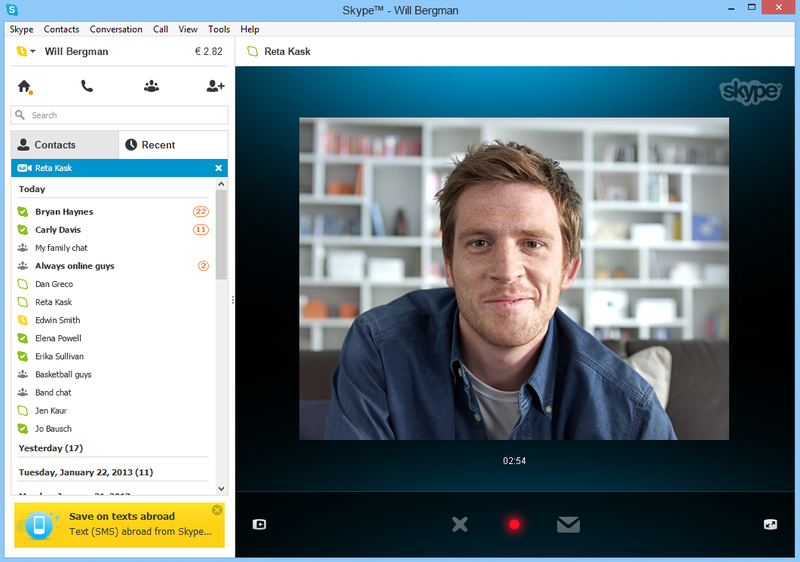 Microsoft on Tuesday announced the preview release of Skype Video Messaging for Windows. 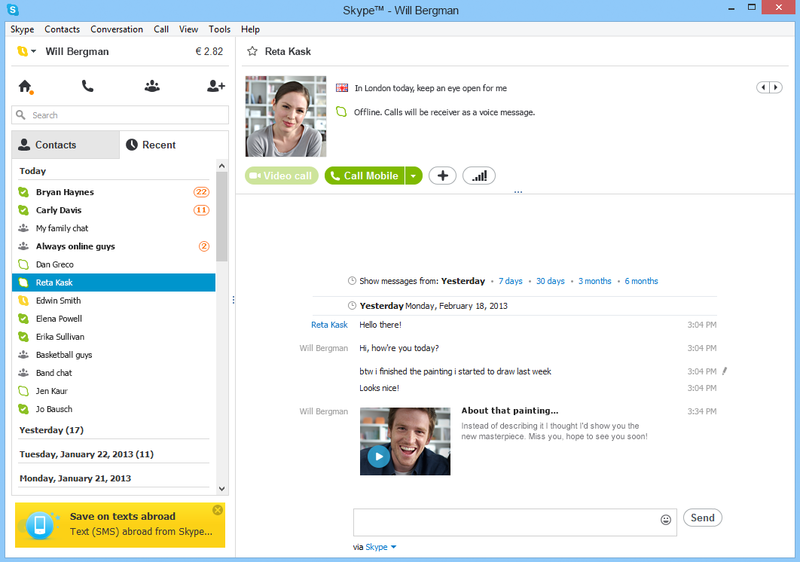 If you’re on Windows 7 or Windows 8, you can grab the new Skype 6.5 beta now from Skype.com. For those who don’t know, Skype Video Messaging lets you record a video message and send it to another Skype user, even if they’re unavailable. Once they come online, they can watch the video message whenever works best. While this feature is available as a preview for the latest versions of Windows now, it only works on the desktop side. If you’re looking to get the feature in the Metro app for Windows 8, Microsoft says it is coming soon to Skype for Windows 8. The good news is that in the meantime, Skype for Windows 8 and Skype for Windows Phone users can still receive and view video messages. 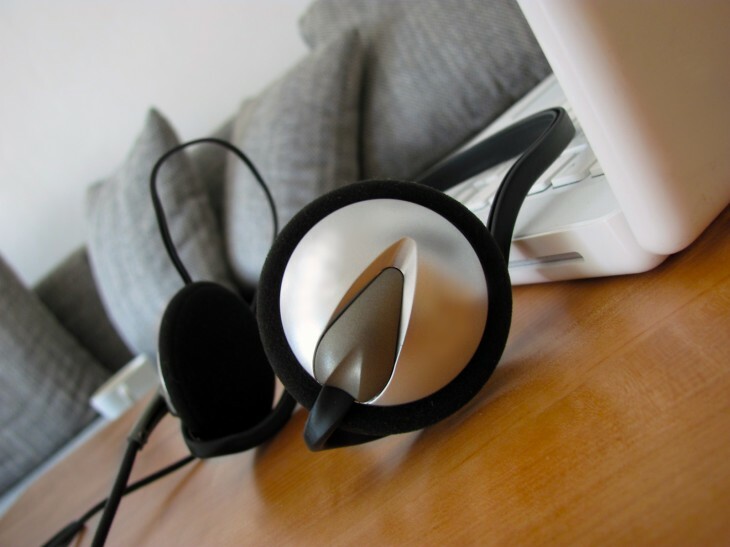 Microsoft first launched Skype Video Messages back in February. At the time, however, the feature was only available in its Android, iPhone, and Mac applications. Over two months later, Microsoft has finally brought the feature to its own Windows platform. It’s frankly embarrassing it took the company this long to support Windows 7 and Windows 8. While it makes sense to bring the feature to mobile first, there’s no excuse here as the Mac application got the feature in question and the Windows Phone app didn’t. Although it’s finally here, it’s still in preview, and there’s a disclaimer worth noting: it requires Flash. Furthermore, the beta of Skype for Windows desktop with Video Messaging preview “may not be available in all markets” according to Microsoft, though it wouldn’t detail which and why.